Let’s talk about his father first. 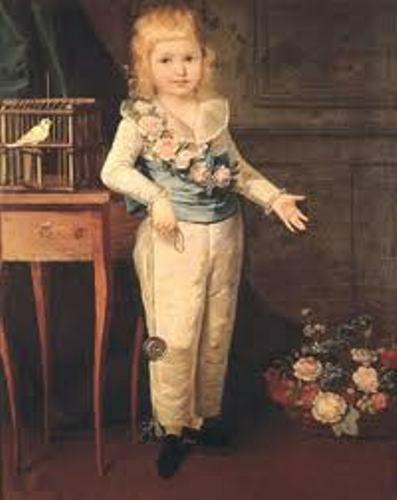 He was the son of Louis, Dauphin of France. His father was the heir and son of Louis XV of France. In 1765, Dauphin passed away. So the heir of the throne was Louis. 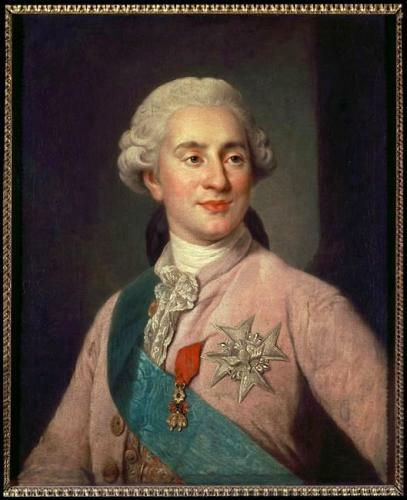 In 1774, his grandfather died so that Louis took over the throne of France. Louis was born with the full name of Louis-Auguste de France. He was born in the Palace of Versailles. During his birth, he owned a title Duc de Berry. As I have stated before, he was the son of Dauphin of France. He was the third son in the family. In the family, there were seven children that Dauphin had. 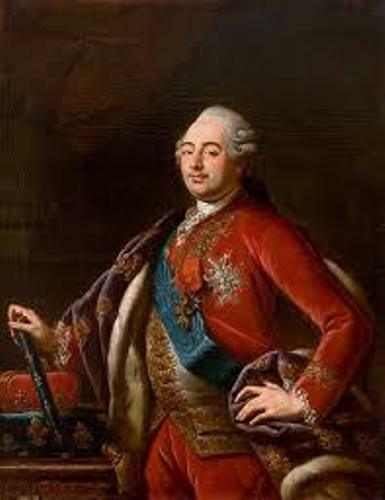 Louis was the grandson of Louis XV of France and Maria Leszczynska. If we talk about the early life of Louis, he has a difficult time during her childhood. Many people think that becoming royal family must be happy. It is not true because Louis was often neglected by his parents. His parents paid attention more on his older brother Louis duc de Bourgogne. In 1761, his older brother passed away at the age of 9 years old. Let’s talk about the education that the king received during his early time. He was very fluent in English and Italy. He liked learning about astronomy, geography, history, and Latin. Even though he was very shy, he was a healthy and strong child. Louis liked to do the physical activities. In his spare time; he liked to do hunting with his grandfather. His younger brothers such as Comte de Provence, Louis-Stanislas, Comte d’Artois and Charles-Philippe liked to have rough playing with him. Blacksmithing is considered as his favorite hobby. He was encouraged to do this hobby at his early age. His father passed away on December 20, 1765 because of tuberculosis. Louise was chosen as the new Dauphin to replace his father. At that time, he was only 11 years old. On 13 March 1767, his mother passed away because of tuberculosis. After the lost of her husband actually Louis’ mother never recovered. Marie Antoinette married the king on May 16, 1770. At that time, she was only fourteen years old, while Louis was 15 years old. 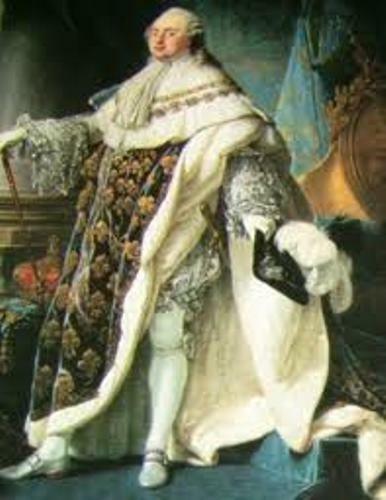 Find out more king in France by reading Louis XIV facts. During his reign as a king, people hated his absolute and extravagant style. Therefore, he was executed after the French revolution. 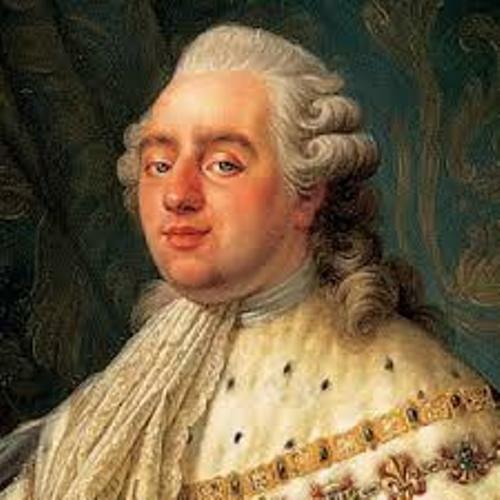 Are you interested with facts about Louis XVI?